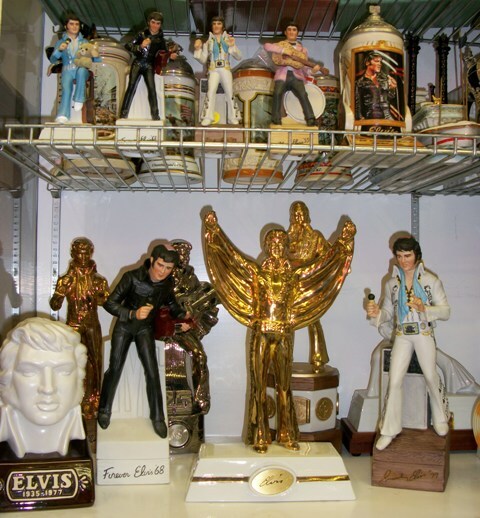 Interested in seeing some of our thousands of unique collectibles? Come see some of our unique offerings. 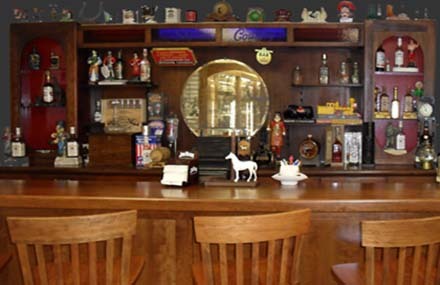 While here, remember to check out the fully restored bar (no alcoholic beverages served), circa 1930's, removed from the Flintstone Cafe in Barberton, Ohio! The museum is $5 for adults, or free with any purchase or mention that you found us online. Children under 10 admission is free!